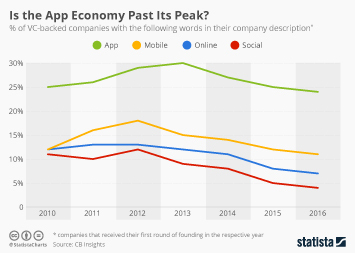 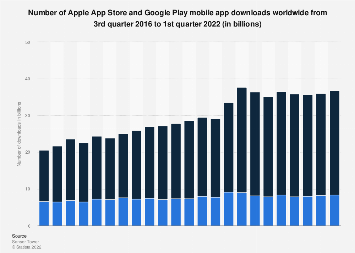 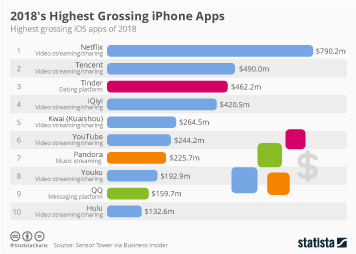 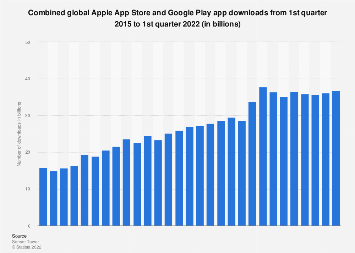 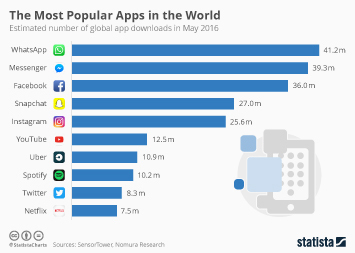 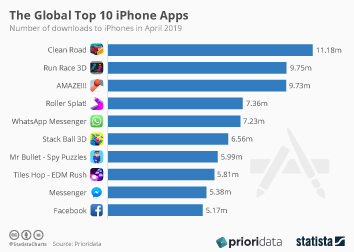 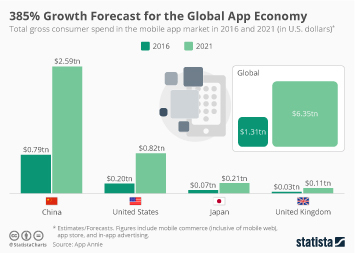 Mobile app stores are expected to see strong growth this year as global app downloads are expected to top 100 billion for the first time. 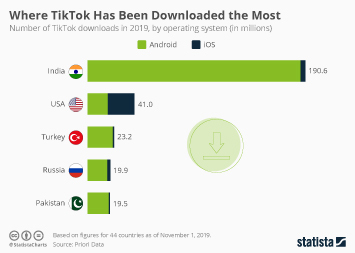 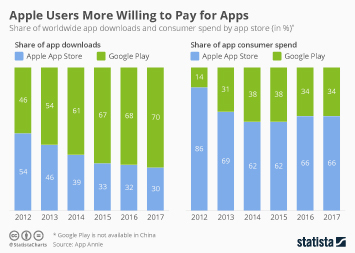 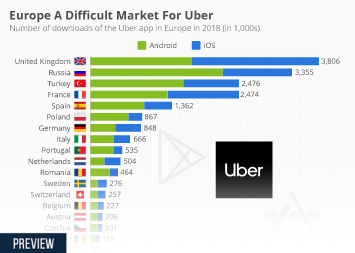 Unpaid apps still account for the lion's share of app downloads, with paid apps accounting for only 9 percent of the global total. 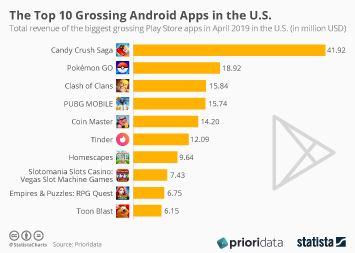 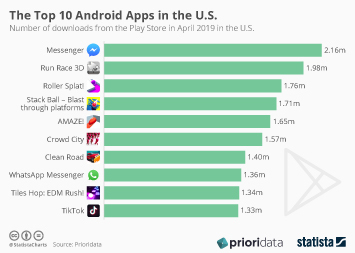 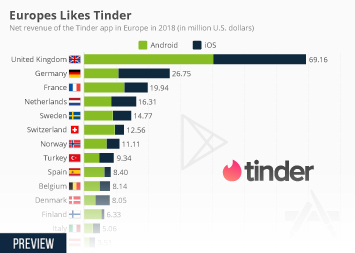 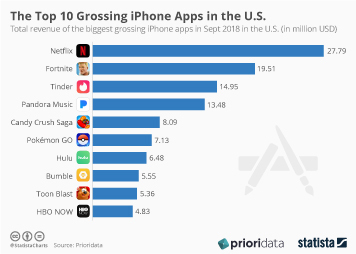 The Top 10 Android Apps in the U.S.